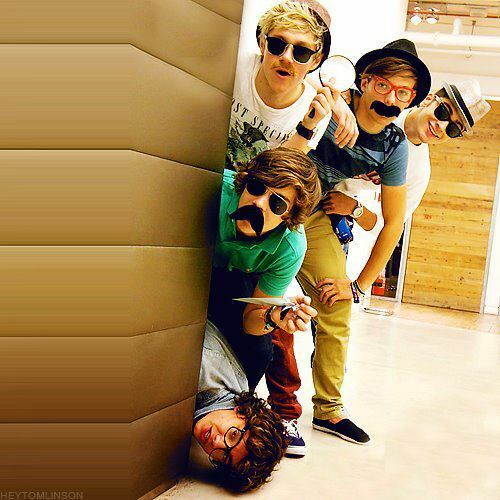 cute-funny-one-direction. . Wallpaper and background images in the One Direction club tagged: one direction. This One Direction photo might contain cermin mata hitam, cermin mata gelap, warna, and warna-warna.